Located on the main boulevard on the waterfront overlooking the magnificent Bay of San Miguel in the mere heart of Cozumel, surrounded by the unique shopping, wide variety of dining and entertainment and the most prestigious dive shops. Vista Del Mar Boutique Hotel you will get an spectacular view of the Bahia of San Miguel, speechless sunsets that combined with the romance of our elegant Mexican-Caribbean decoration, this boutique-style hotel provides a welcomed retreat for each and every guest. Extraordinary location for all tastes ! In the moring we offer a cortesy of sweet rolls, coffe and juice served to your room. 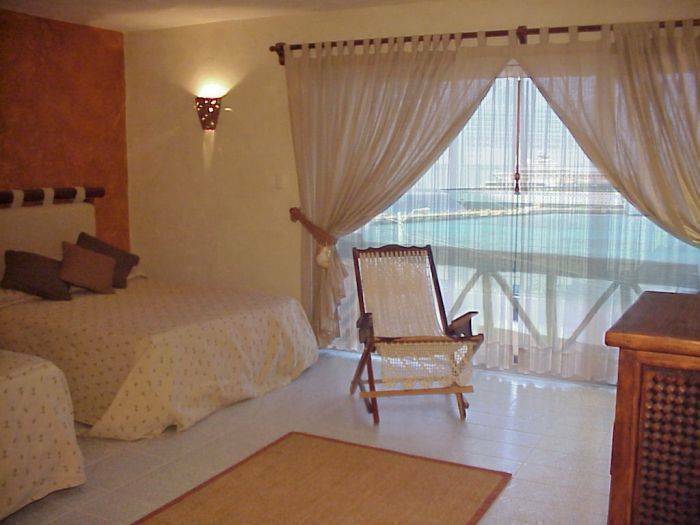 Vista Del Mar Boutique Hotel is a three storey building and features 20 standard rooms with the choice of Ocean View Rooms and Pool View Rooms. 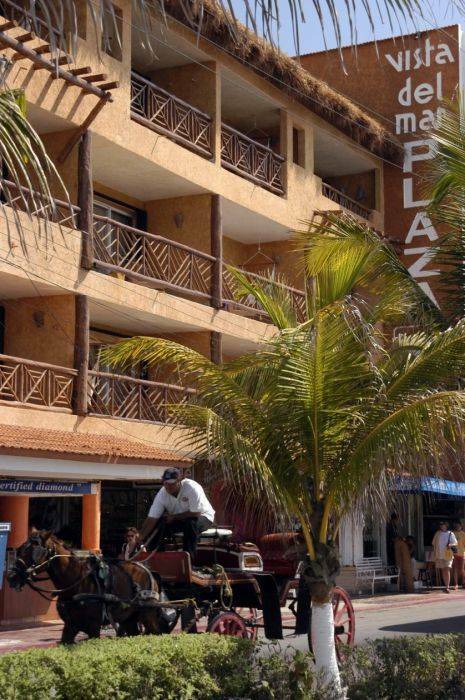 It offers Mexican-style guestrooms complete with personal touches and beautiful plants. 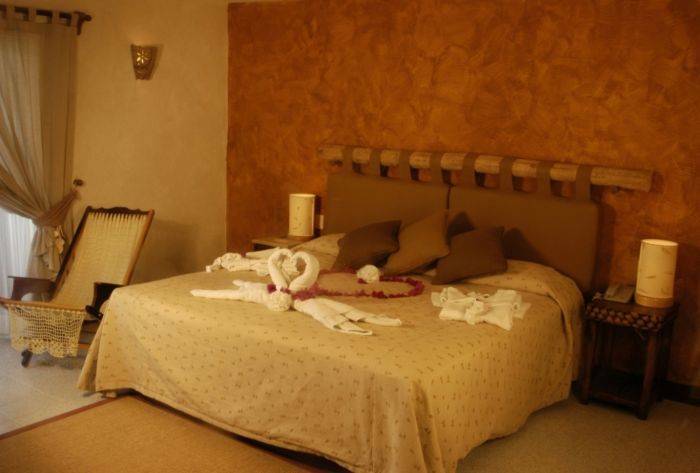 All rooms have been decorated in a cozy elegant Mexican style using wood, shells, mosquito netting and natural materials. 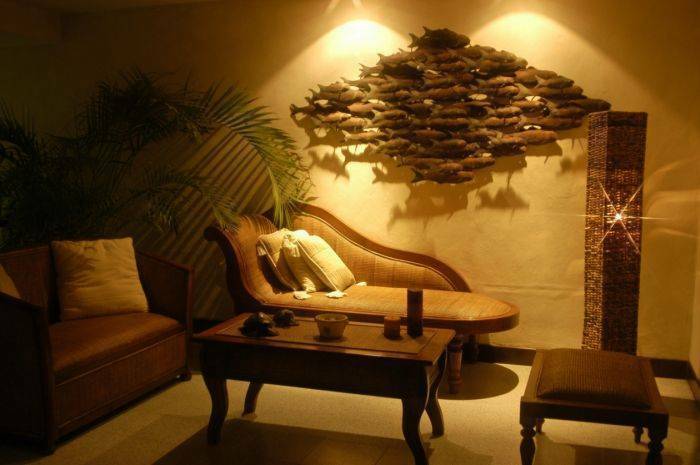 Vista Del Mar Boutique Hotel is surrounded by unique shopping, wide variety of great restaurants, entertainment and the most prestigious dive operators. 1 night non refundable deposit 2 days before of the arrival. 2 night non refundable deposit 2 days before of the arrival. 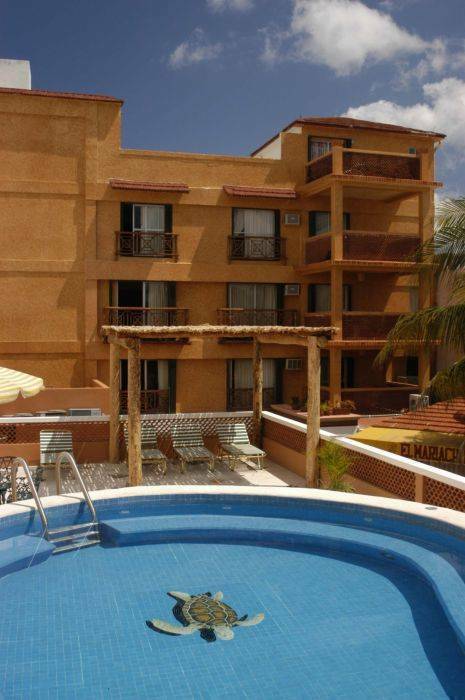 Located in the mere heart of Cozumel, 3 blocks away from the main plaza and church, 3 blocks away from the ferry pier to the mainland and only 2 km from the International airport of Cozumel. The only way of transportation in Cozumel is either by taxi or by renting a vehicule we highly recomended renting a vehicule will save you money and time. 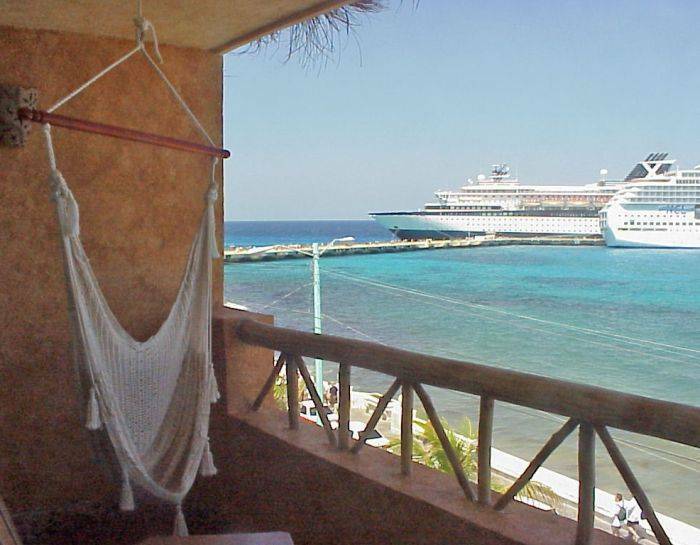 Nearest airport: International Airport of Cozumel 2 kilometers.